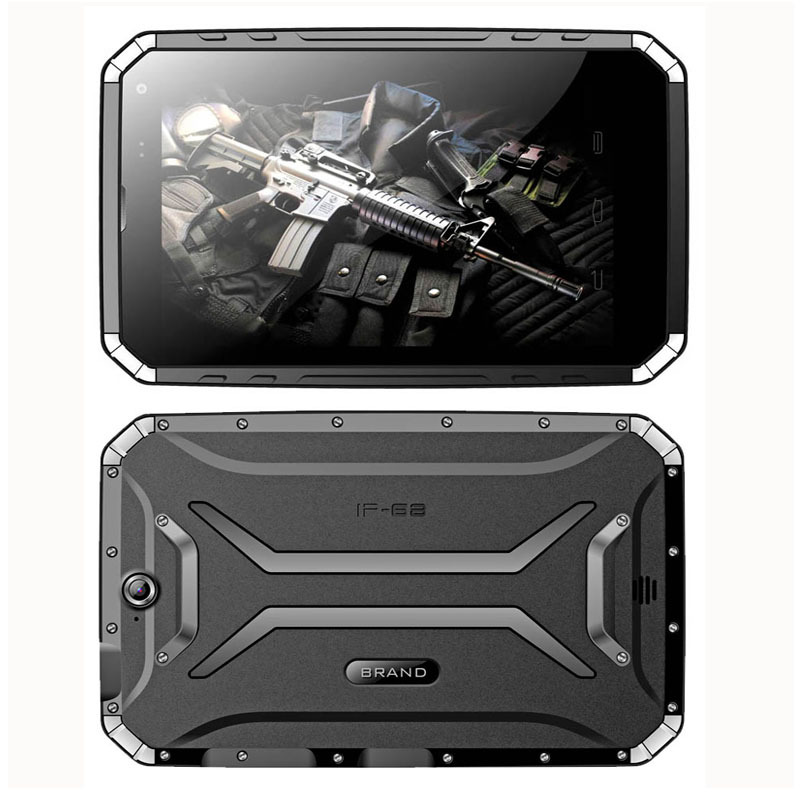 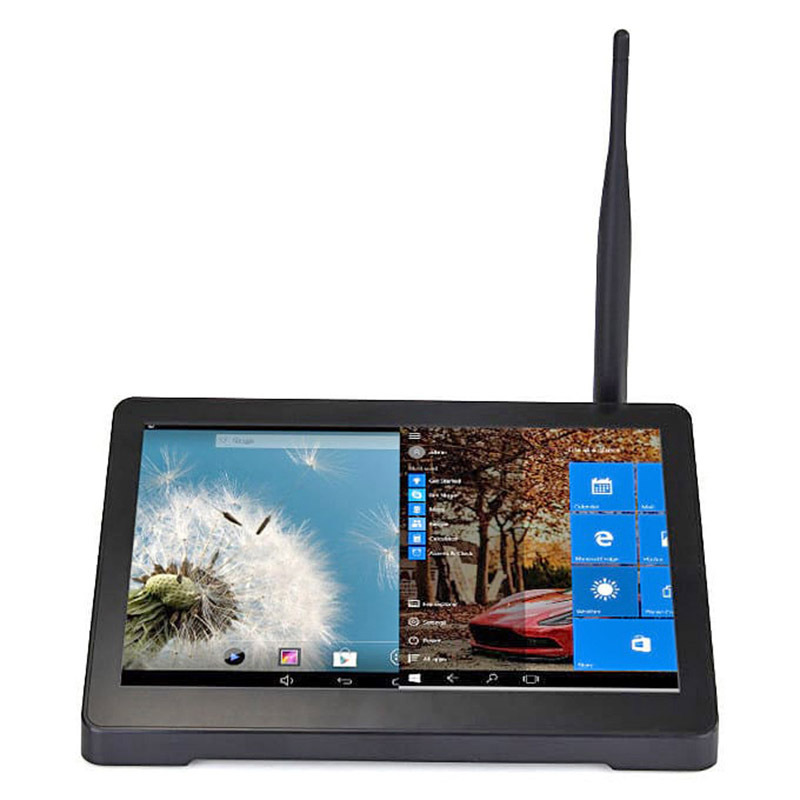 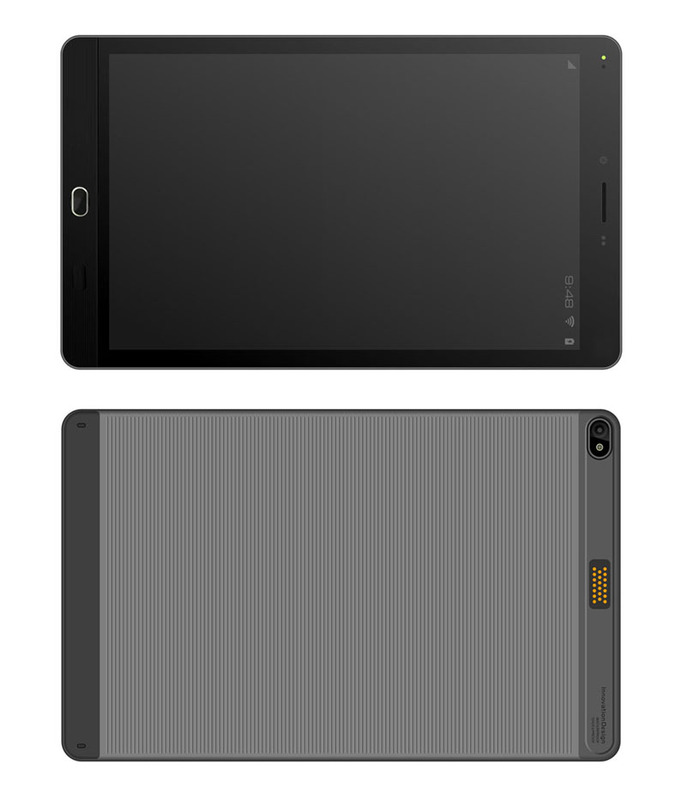 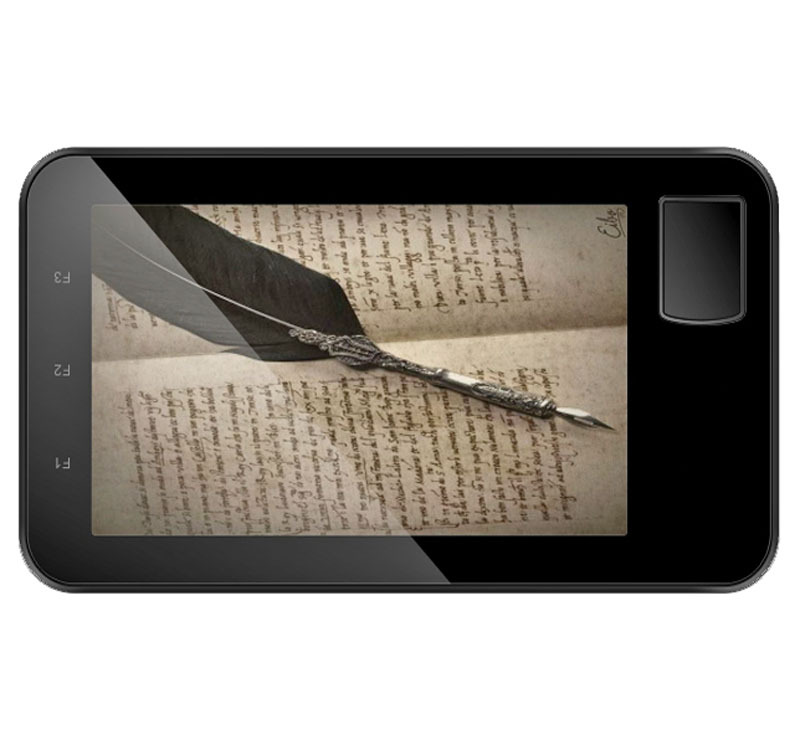 3.Display & Touch Screen: 10.1 inch Capacitive Multi-touch IPS screen,1280*800 Pixels;350cd/m2,normal sunlight readable; If super-bright sunlight readable, adding AR FILM is optional. 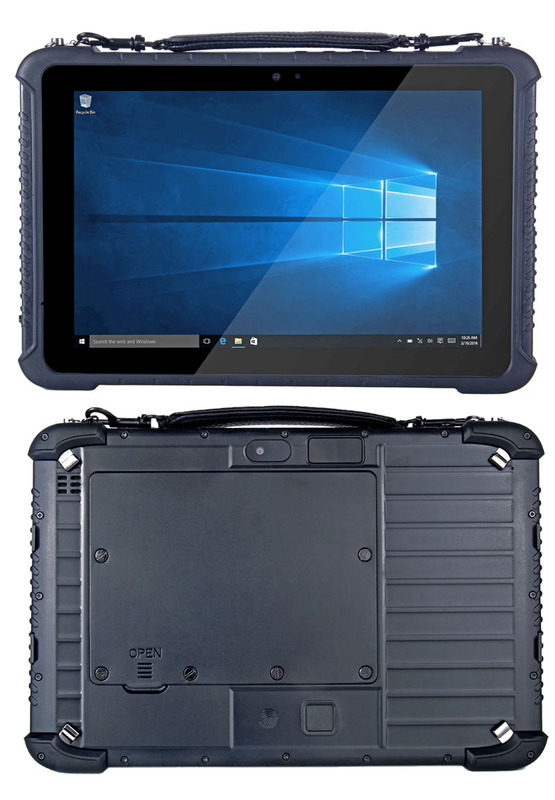 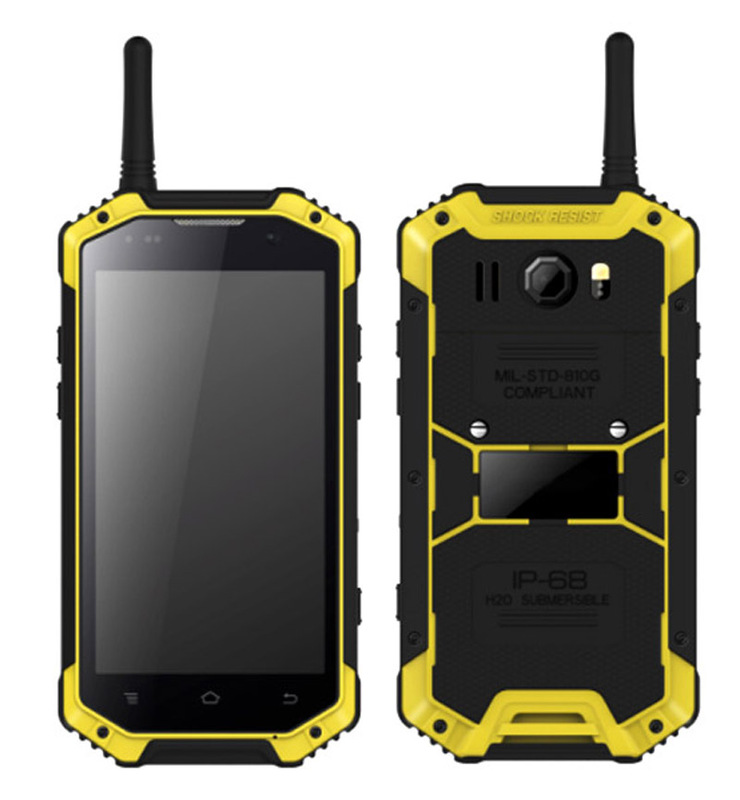 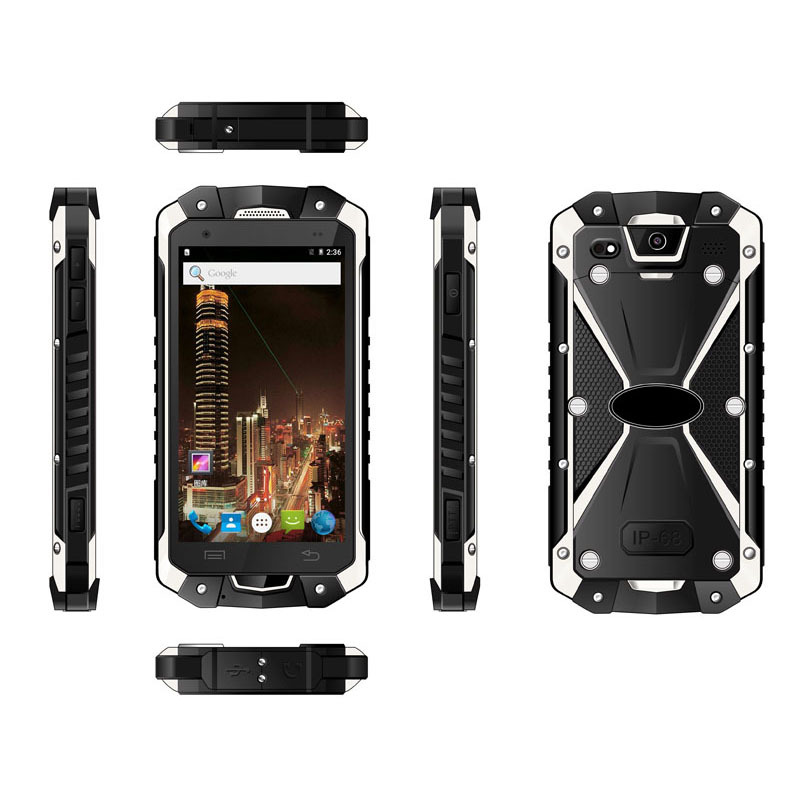 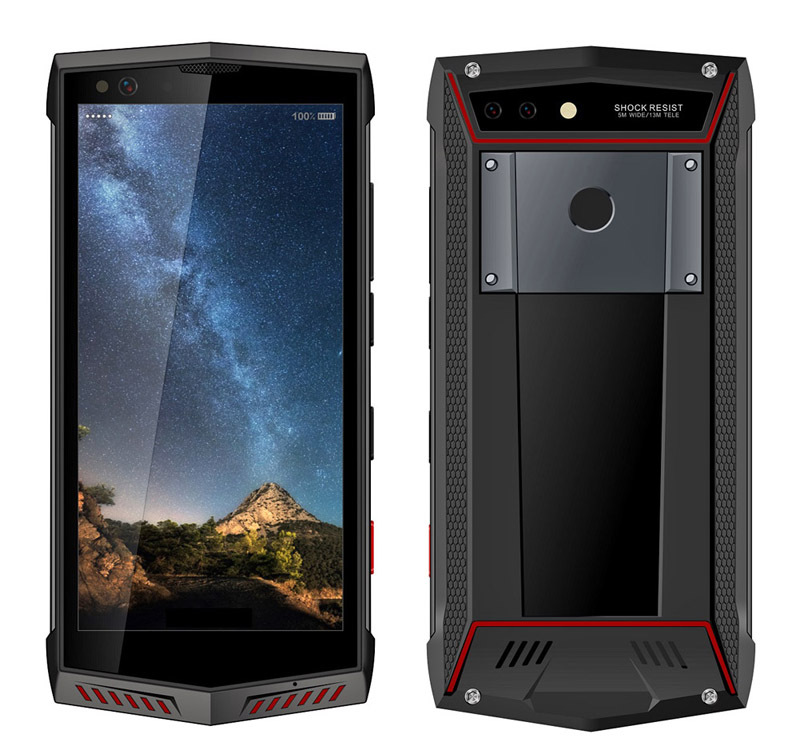 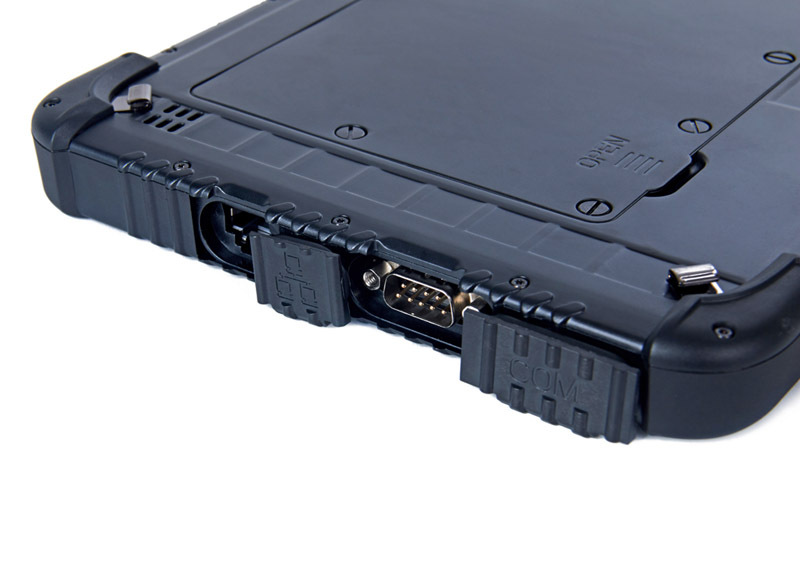 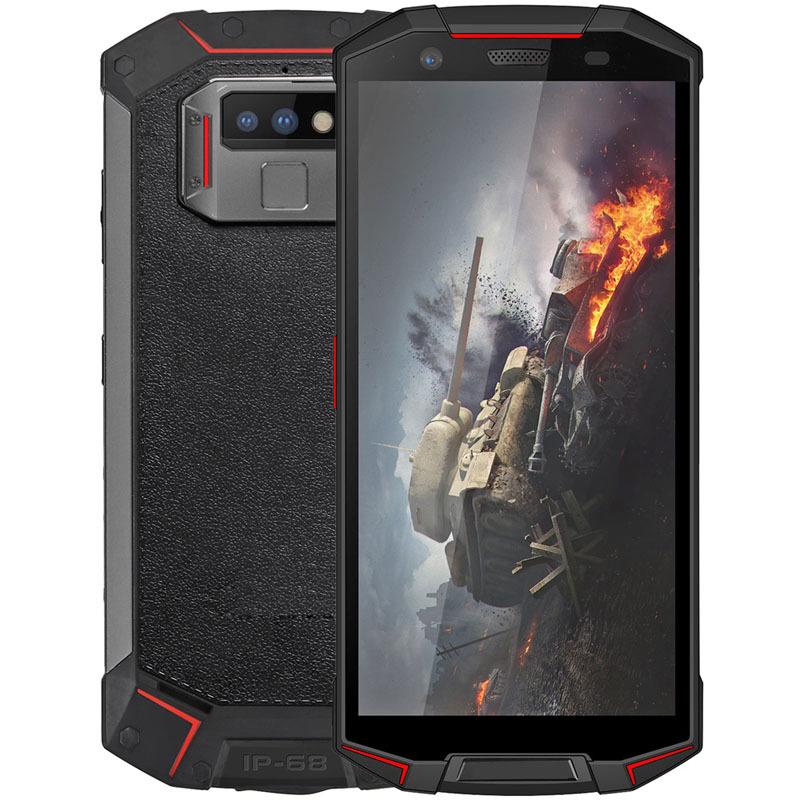 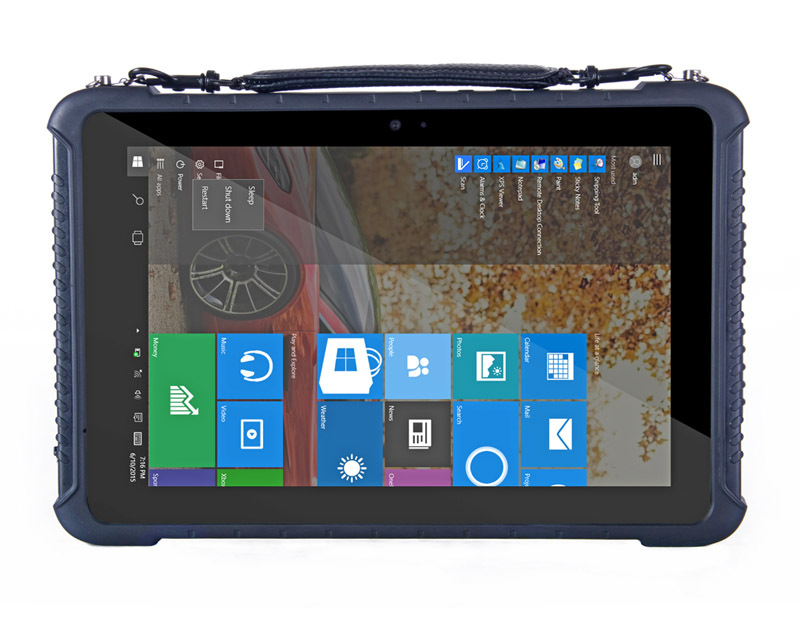 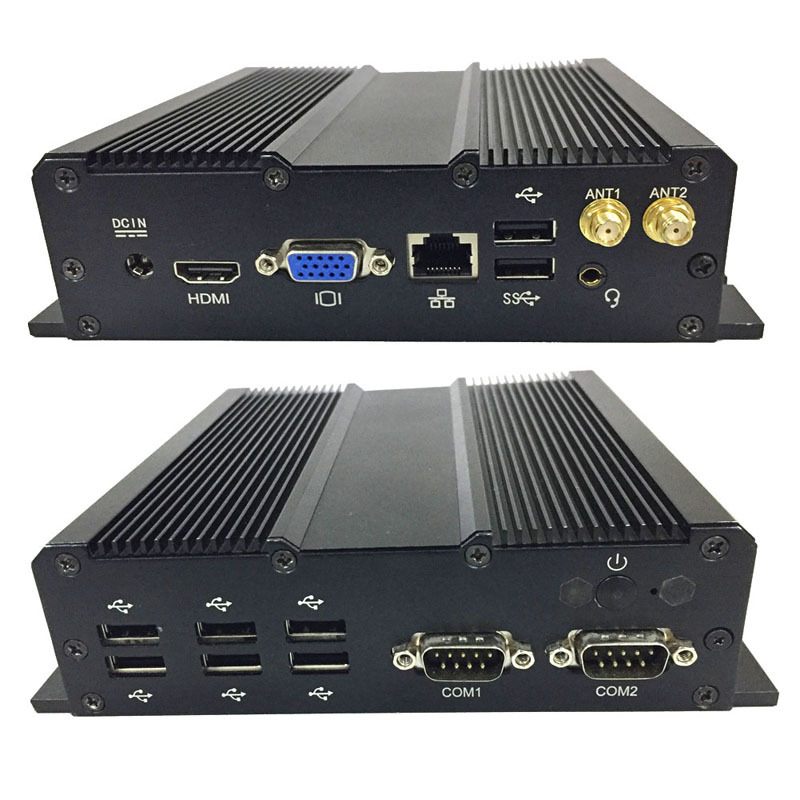 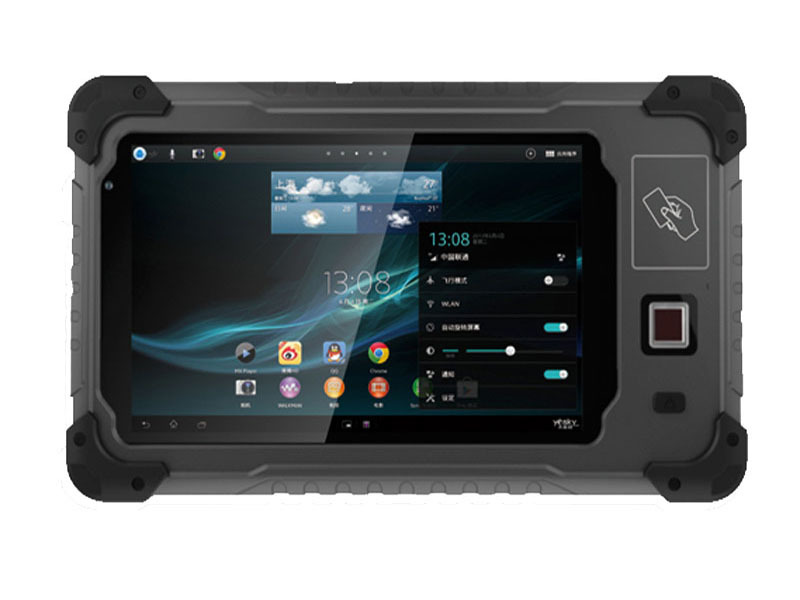 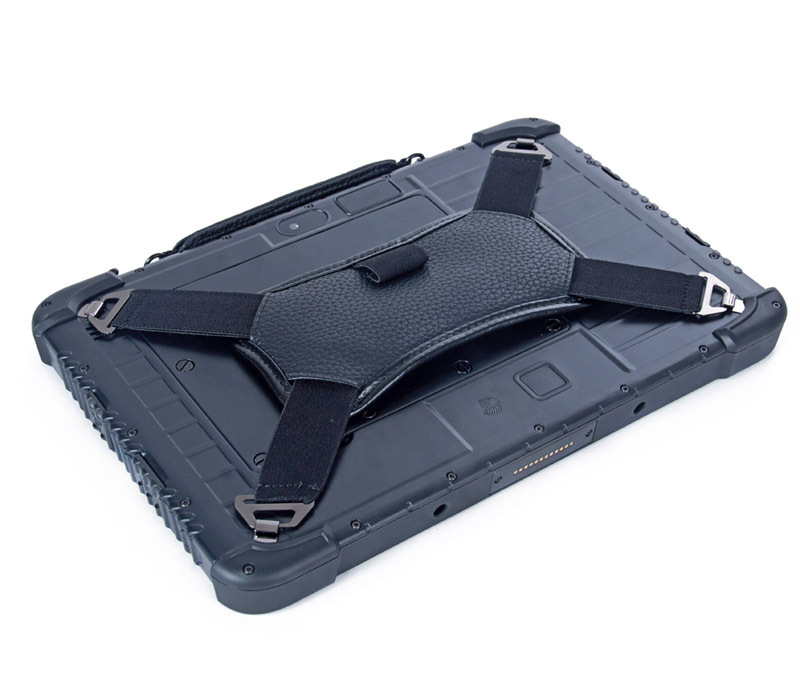 9.Rugged Durability: Waterproof and dustproof rate:IP65; Ruggedness: comply with MIL-STD-810G. 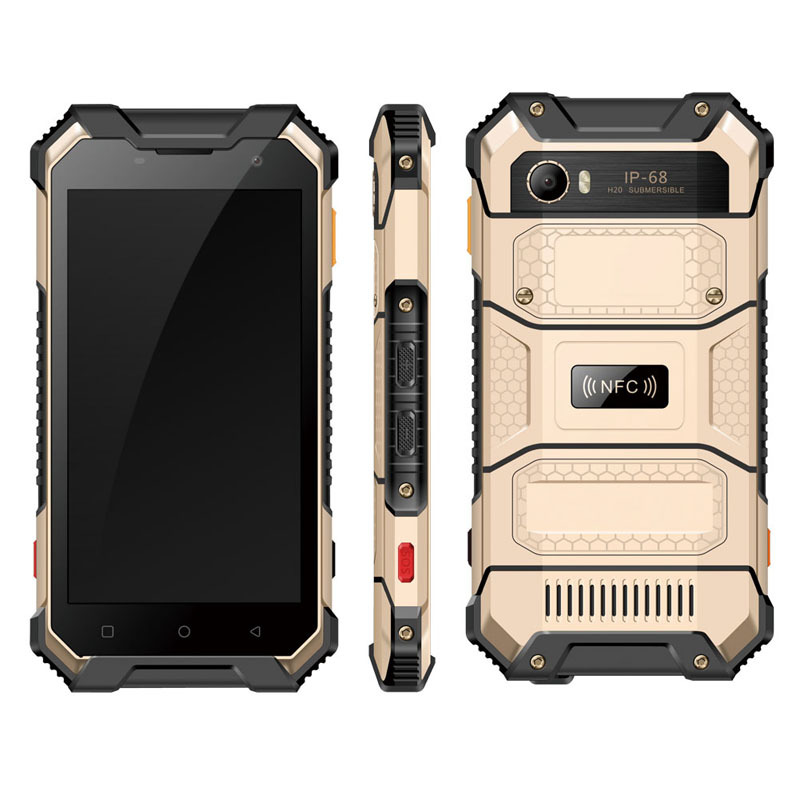 10.3G Network: Standard is 3G WCDMA 900/2100MHz, GSM:900/1800Mhz. 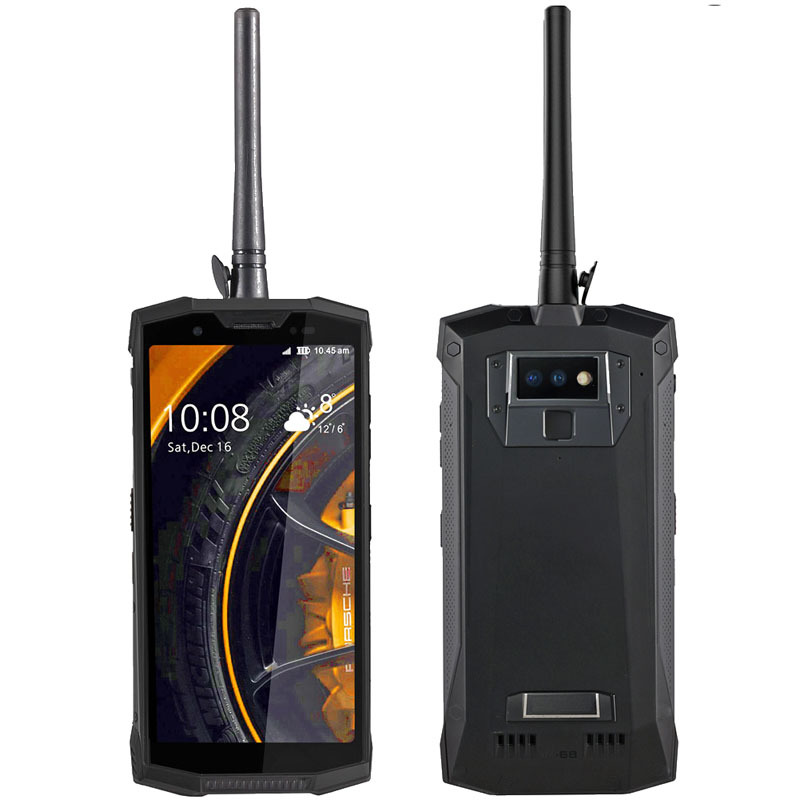 13.Barcode Scanner: 1D Moto barcode scanner is optional. 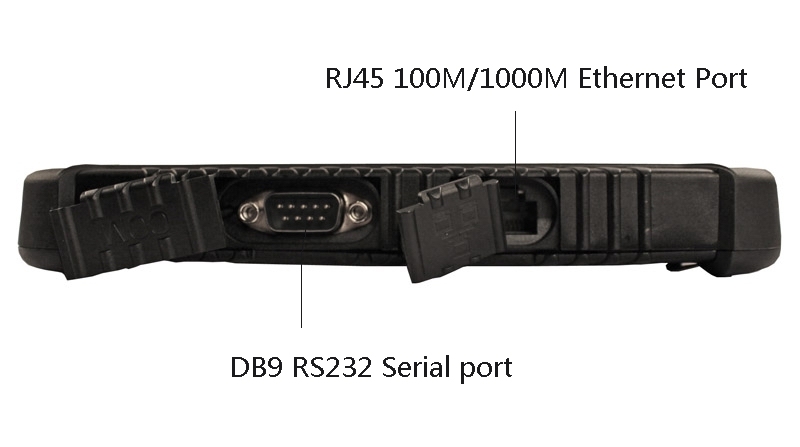 2D Honeywell barcode scanner is optional. 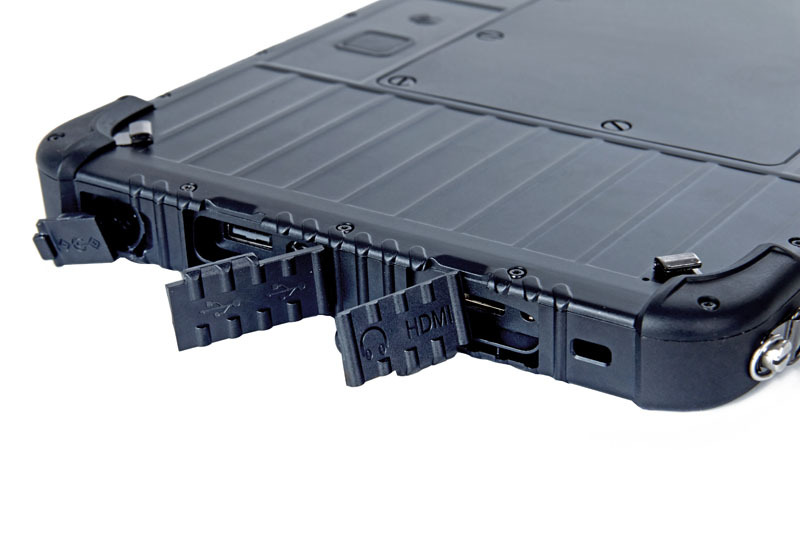 15.Docking Station: 1*RJ45 Ethernet Port +3*USB2.0 docking is optional. 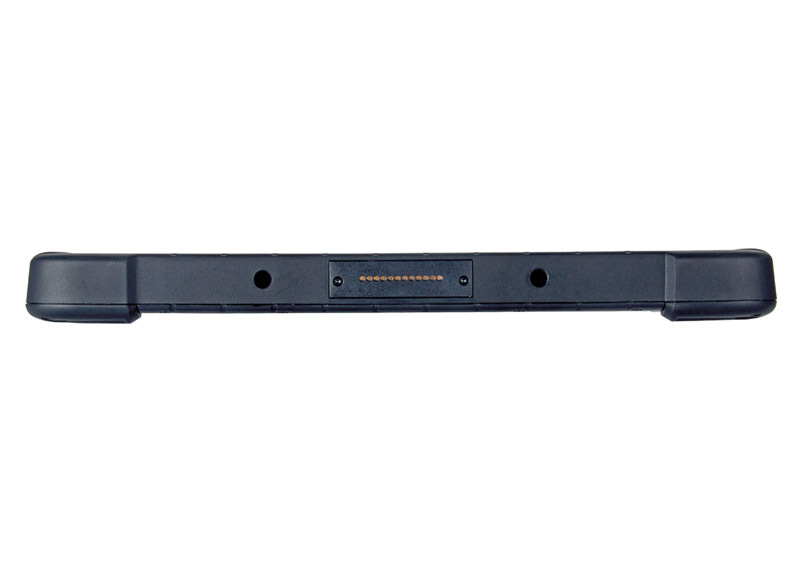 19.Car Holder: Metal holder is optional. 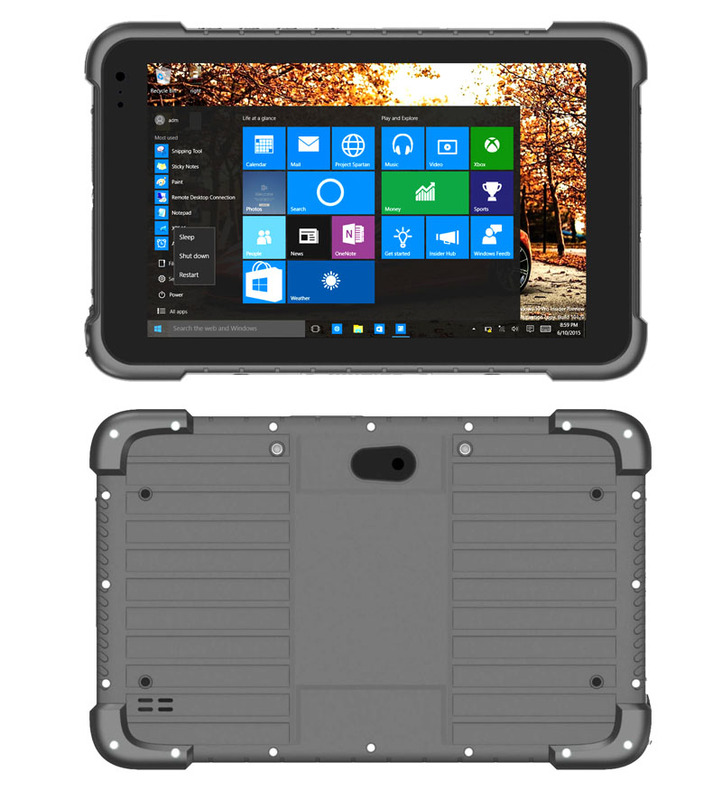 If our products can not meet your requirements, could you please send us your requirements and the quantity of your order? 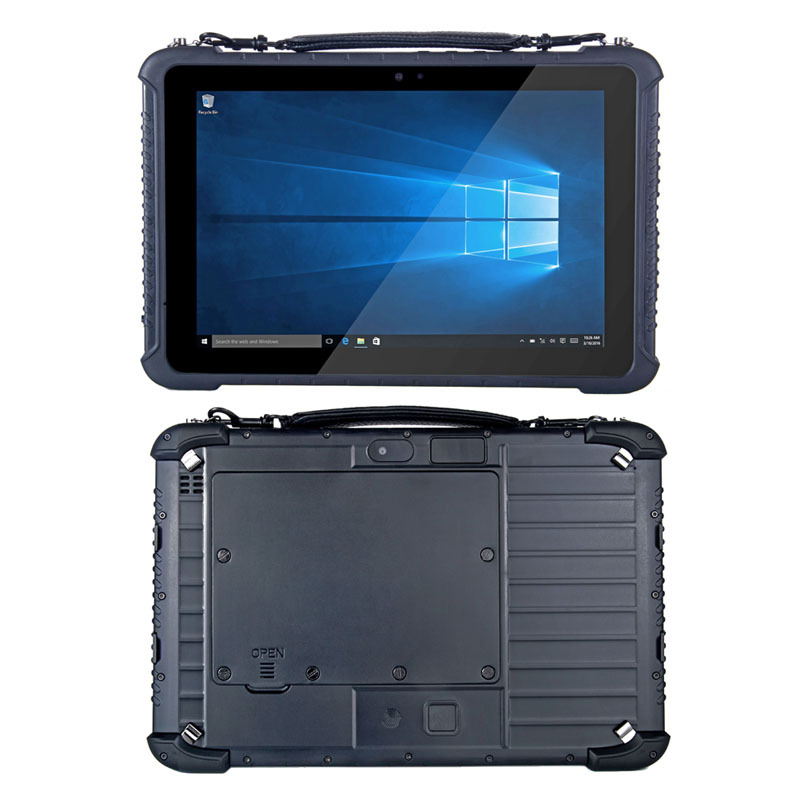 We have many other models that can meet your requirements, or we can make ODM orders for you.